Note to editors: There is a photo associated with this release. 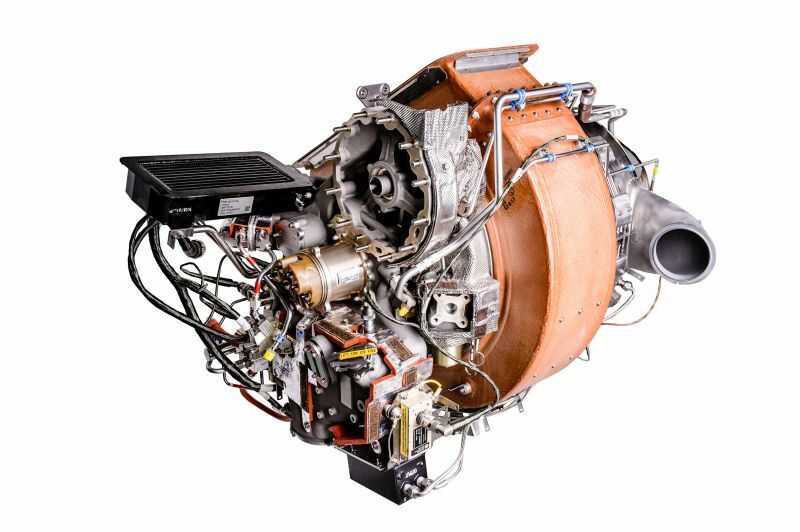 The European Aviation Safety Agency (EASA) has granted European Technical Standard Order (ETSO) authorization for the Pratt &amp; Whitney Canada (P&amp;WC) APS2600E auxiliary power unit that will fly aboard the Embraer E190-E2. P&amp;WC is a subsidiary of United Technologies Corporation (NYSE:UTX). P&amp;WC currently has more than 10,700 APUs in service in 19 different models. The entire P&amp;WC APU fleet has flown more than 105 million hours. Today, there are nearly 3,000 P&amp;WC APUs currently enrolled in maintenance programs. P&amp;WC will be at the Singapore Airshow, Pratt &amp; Whitney Exhibit L39. Interested operators are invited to drop by the booth to speak with a marketing or customer service representative. Founded in 1928, and a global leader in aerospace, P&amp;WC is shaping the future of aviation with dependable, high-technology engines. Based in Longueuil, Quebec (Canada), P&amp;WC is a wholly owned subsidiary of United Technologies Corp. United Technologies Corp., based in Farmington, Connecticut, provides high-technology systems and services to the building and aerospace industries.